Last year, you spent your New Years all alone. Your countdown to midnight consisted of a continuous stream of Star Trek episodes and a large platter of cocktail franks. We appreciate that, this year, you want out of the house. You want that memorable night out with friends, one that lasts until the early hours of January 1st. A night fueled by top entertainment, Triple-A Diamond rated nightclubs, and an energetic crowd of people just like you. You, our friend, are looking at the right city. While it may not be at the same caliber as Times Square, NY – which, really, is overrated and way too crowded for even our tastes – New Years Eve in Vegas is still an amazing escapade. All you have to do is decide how you’re going to experience it. With all of the nightclubs in town, how do you decide which deserves your business? That’s a decision based all about the entertainment that will be provided. At Tryst Nightclub within the Wynn, entertainment will be brought by none other than Vegas favorite, Lil Jon. Lil will ignite a countdown from the moment he takes the stage and will keep the energy high and hot until the morning hours. Rattling off fan favorites and some newer hits, Lil Jon will have no problem keeping the dance floor stocked and crowded, so you will definitely become part of one massive New Years Even party. This legacy nightclub found within The Venetian will usher in the New Year with the help of Miguel. 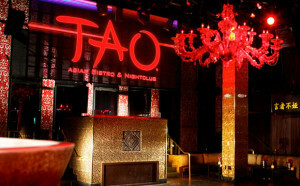 TAO may be the oldest club on the Strip, but that doesn’t mean it’s about to be out shined by any of the younger properties. Miguel will end 2013 with a bang and with a continuous stream of music that will get the temperature rising. Steve Wynn’s most beloved property, the extravagant XS, will join the New Years Eve festivities with a featured performance by Kaskade. The world renown DJ will be in the midst of a winter residency at the opulent nightclub and will tear the roof down with his 2014 welcome. Expect nothing less than only the best party in town with a name such as Kaskade at the helm. Not only is this Mirage establishment a one-of-a-kind place, the party it plans on throwing on New Years Eve will undoubtedly fit the name as well. J. Cole will bring a new life to this nightlife establishment with a New Years welcoming party unlike any other. This lounge-like venue will play host to a massive crowd of partiers, all moving to the tunes of J. Cole, awaiting the clock to strike midnight. 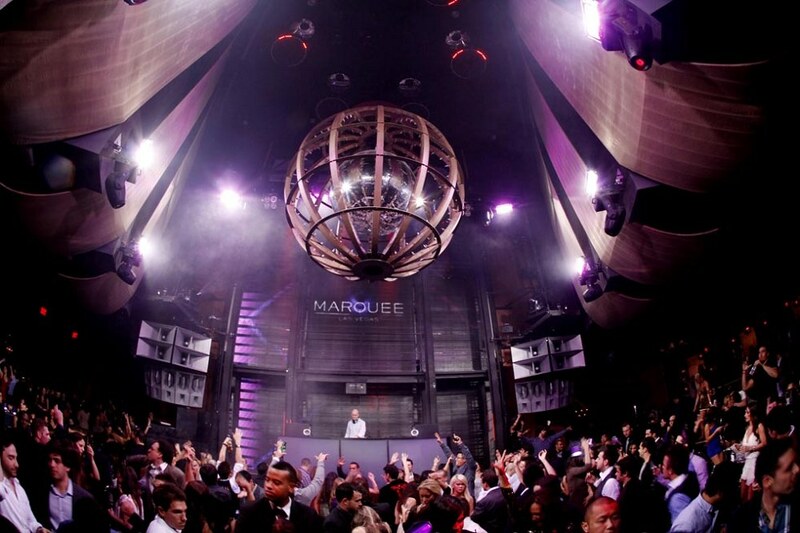 Things at Marquee are bound to get a little “dutch” when DJ Chuckie rolls in with “A Dapper and Dashing Dirty Dutch 2014”. Marquee’s dance floor will never be the same after DJ Chuckie fills it to capacity with only the most energetic and exciting people Vegas could house. Resident DJ Calvin Harris will be kicking off the party at MGM Grand’s Hakkasan, the multi-level restaurant / lounge / nightclub. Grab a bite to eat at Hakkasan’s restaurant before moving up to the main event in the venue’s nightclub. Harris will rock the walls from top to bottom as the clock slowly ticks down to midnight. Time is running out on these exciting, worthwhile events, so make sure you make reservations today! 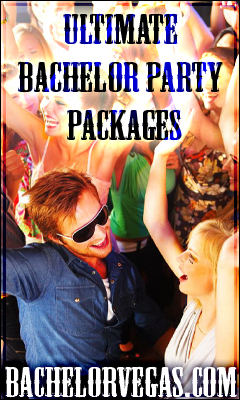 Book your night here at Bachelor Vegas for an unbeatable VIP experience, the best you could ask for. This entry was posted in Events, Las Vegas, Nightlife, VIP Host. Bookmark the permalink.